We didn't recently travel from hometown Dallas, Texas to New Orleans, Louisiana just for the Crawfish, Gumbo and Oysters... Okay, maybe we did! But we also came for the culture, the unique atmosphere and that N'awlins feel, whenever we get an opportunity to shoot a bride or a wedding couple in Nola, we don't hesitate to catch a flight and create some amazing New Orleans wedding photography. New Orleans provided a variety of scenery with it's eclectic residents, the beautiful willow trees, massive oak trees and the southern French charm. 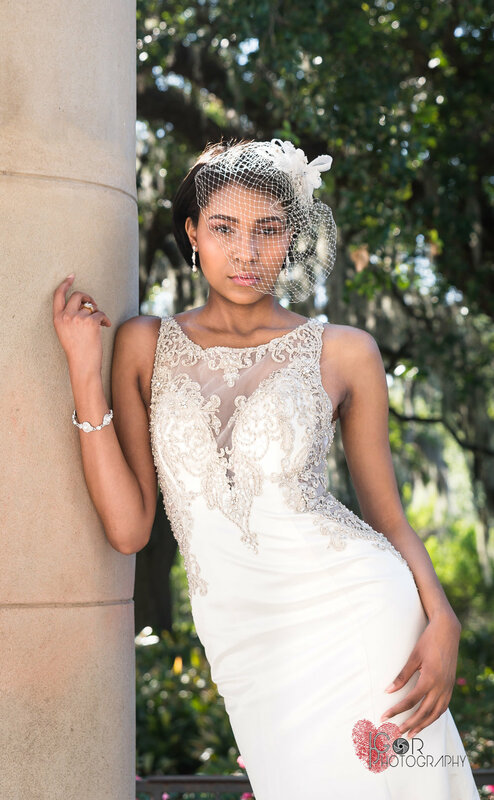 We can't wait to our next New Orleans wedding or engagement/bridal shoot to explore more of what New Orleans and create some fantastic wedding photography for our clients. Before leaving our hotel, the grand Le Pavillion, located on Poydras St., in the heart of everything wonderful about New Orleans we had access to Bourbon St, and the French Quarter within a few minutes of walking ! We had decided to map a game plan of some places or things that are iconic to New Orleans that we wanted to put our signature wedding twist on. For all our images featured, IGOR wedding photography took a chance and created wedding magic! We didn't plan to stumble on a community of cyclist with decorative bikes or a jazz band for our couple to slow dance too. But we were there for the moments! 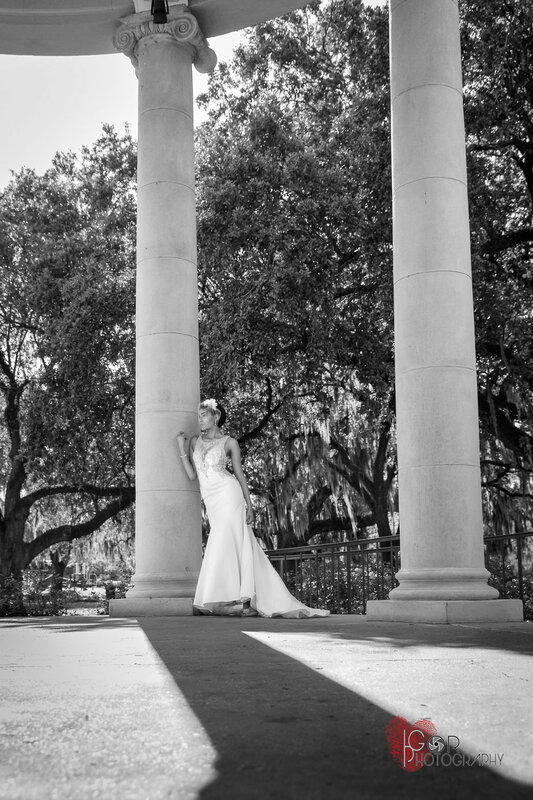 Just as we are at every wedding IGOR wedding photography are invited to, we strive to be more then just the best New Orleans wedding photographers, we want to provide amazing wedding photos all over the world. A must have shot for our New Orleans wedding photography was the iconic Streetcars, a common way for the locals to commute and for tourists as well ! It is scenic and comforting to watch the people around you as you see this lively city wiz past you. It was also a great way for us to spot some restaurants we wanted to try later on! We had the perfect bride and groom, all we needed was the perfect romantic moment. 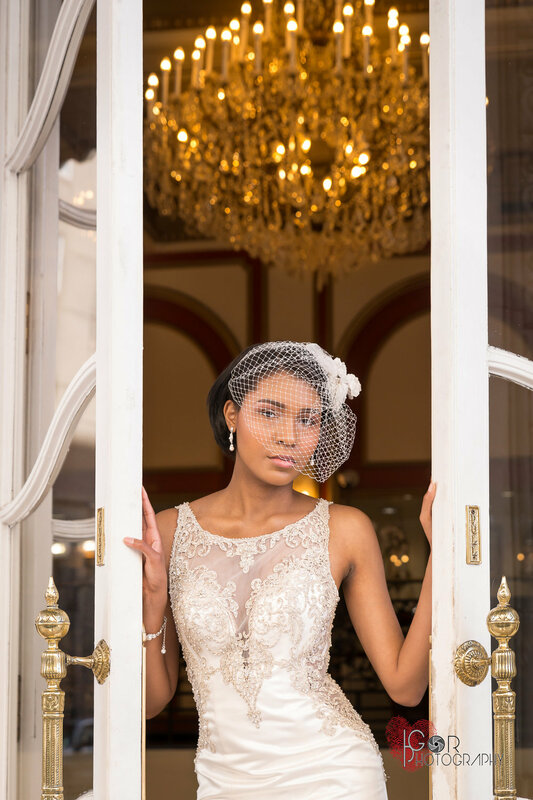 IGOR photography uses a journalistic approach when capturing engagement and bridal session and wedding day moments. We us an organic approach with subtle movements to create the perfect wedding Imagery, we are always looking for emotions and joyful moments. 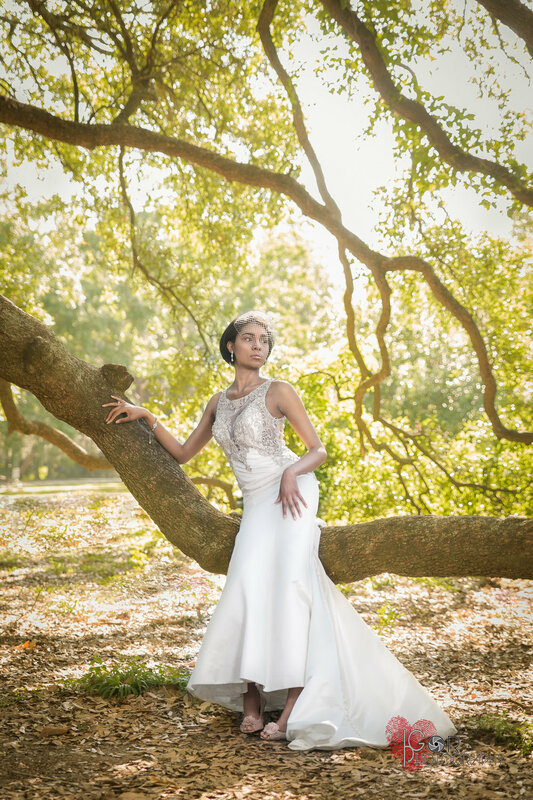 Another location that we found of interest was the majestic City Park in New Orleans, where we shot a beautiful bridal session in the morning sunrise. It was a beautiful lush park with moss covered oak trees that seem to hold a million years of stories. To see these trees in person, would leave you thinking " If only trees could talk!" it is also a perfect park to host a small intimate wedding, or a engagement session, we could have easily spent all day there. 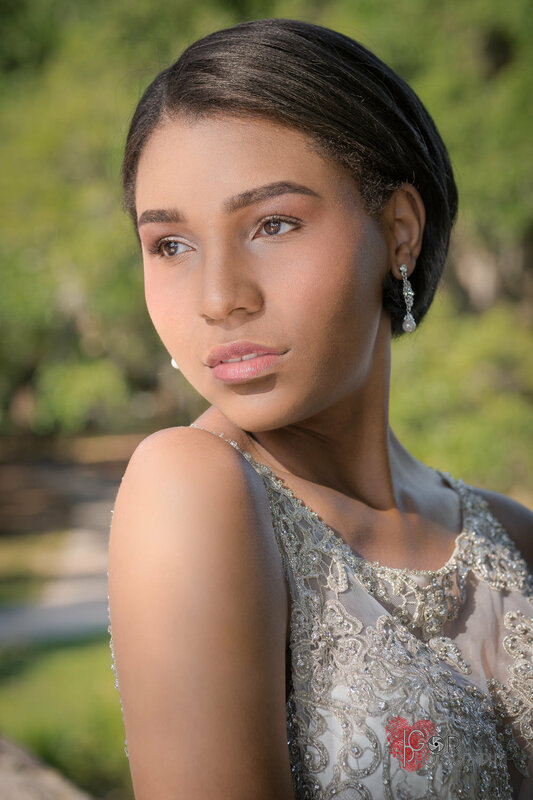 IGOR photography chose City Park of New Orleans for it's vegetation and the trees that make up so much of the swamp and lake areas in New Orleans, we also chose this park due to a bridge we had found while doing some research prior. It's a steep arched bridge with rounded pebbles to complete it's design. 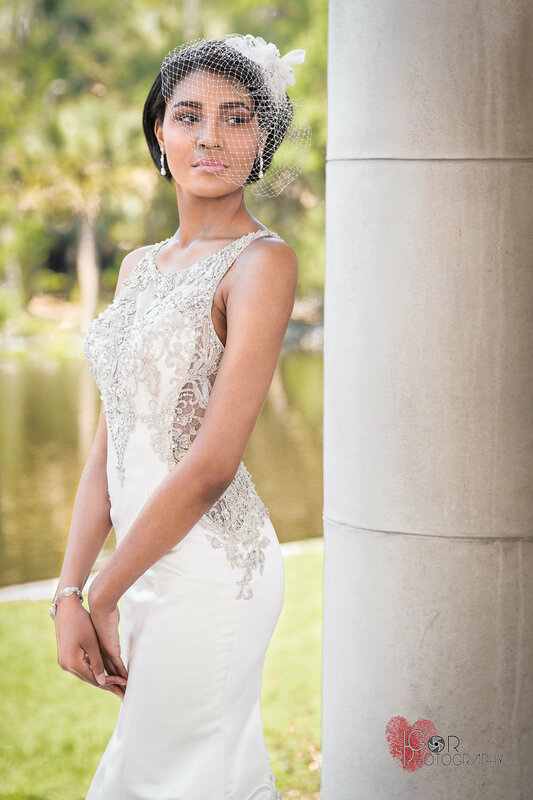 It was a stunning accompaniment to our Naturally beautiful bride and her stunning wedding gown. Although, we chose many great locations to shoot while in New Orleans, there is one location we can not go with out mentioning, The French Antique shop, we agreed this one shot was epic, ( Okay and maybe also the delicious Crawfish at The Three Legged dog). The beautiful shop that was so gracious enough to let us use their charming place, a French Antique Shop, established in 1939 with it's otherworldly elegance. The lights, the chandeliers, everything just makes you want to buy the whole store and furnish your entire home! 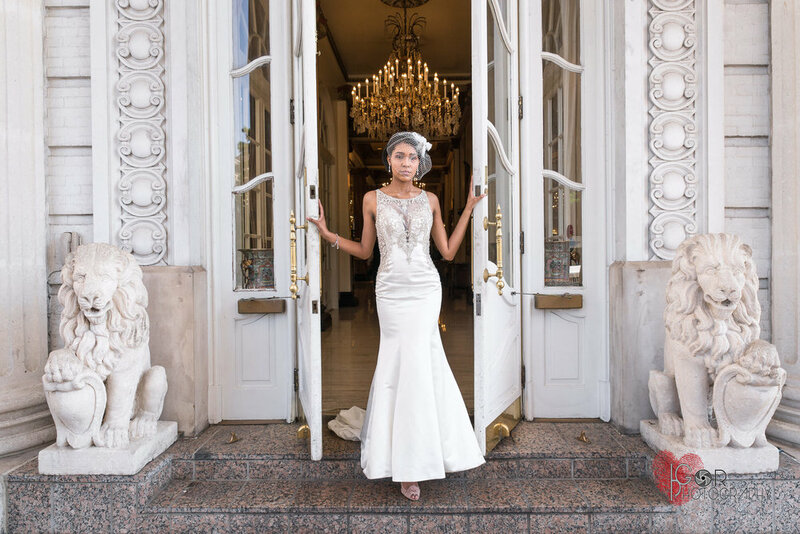 It was enough to have a stunning bride and handsome groom, but to be blessed with a stunning location that was saturated with everything a New Orleans bride could ask for was perfection. This classic little gem was tucked away on Royal St., when we passed it we had to double back and try our luck with asking if we could snap a few pictures, luckily for us they were gracious host, very accommodating and kind! IGOR wedding photography thanks the entire city of New Orleans for letting us capture the essence of New Orleans wedding photography and to trek through your playground. We have no doubt we will be back to create more artistic wedding photos and shuck some more oysters! 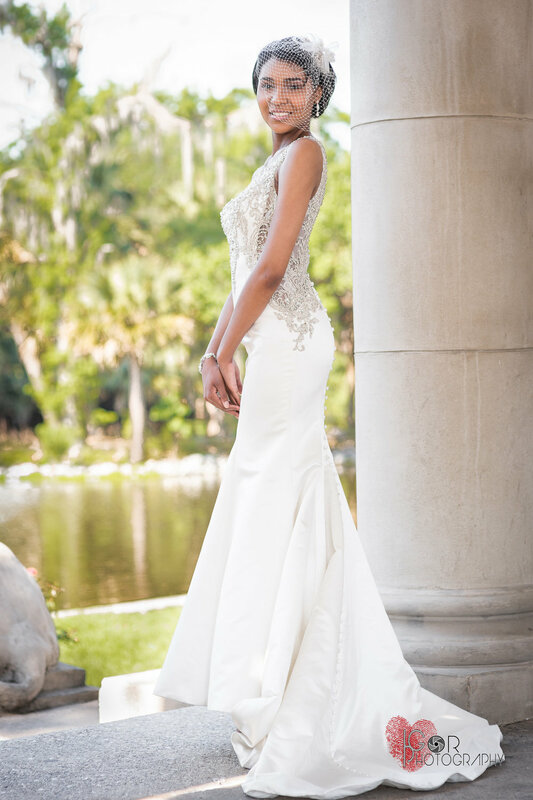 Contact us today for your destination wedding in New Orleans, or to the Bahamas, and back to Texas. 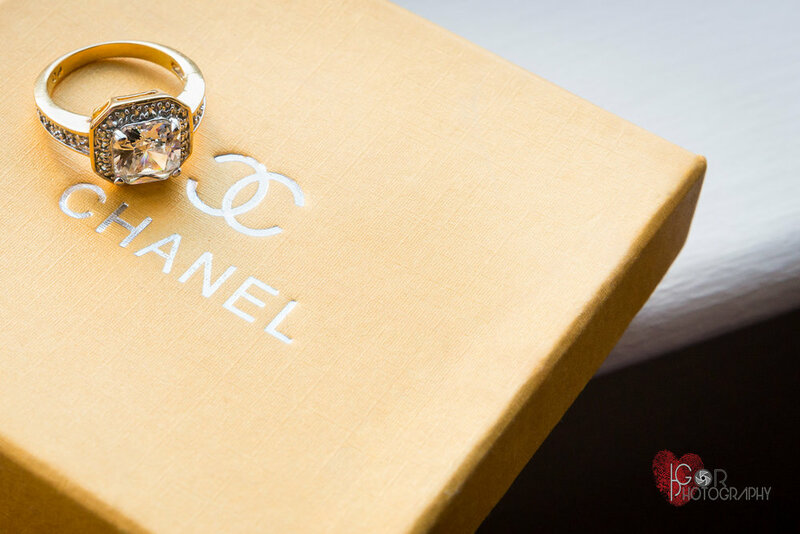 IGOR wedding photography provides you with emotional and timeless wedding imagery to last you a lifetime. Stay tuned for the behind the scenes video from our shoots in New Orleans!